At Go Insurance we offer a range of non-resident travel insurance options to cater for people who are temporarily resident in Australia and are looking to take a holiday or return home for a visit. Finding travel insurance when you’re not an Australian citizen or Permanent Resident can be a challenge, but not any more. Our Non-Resident Travel Insurance policy will cover you whether you’re working, studying or holidaying in Australia. Provided you have been in Australia for 3 months prior to buying the policy, you are eligible for our Non-Resident Travel Insurance. We don’t have any rules about the type of visa you are on or whether you must have valid Medicare cover. 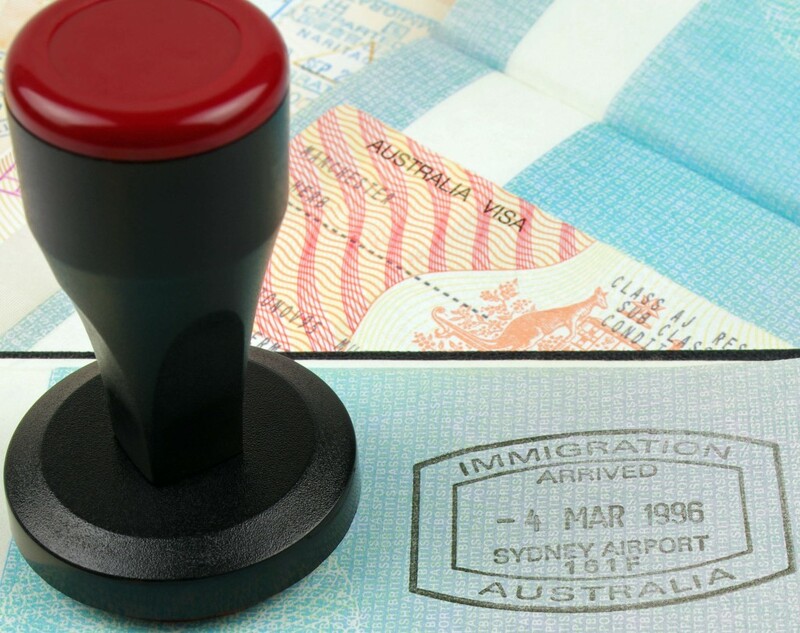 So long as you are legally in Australia and have been for 3 months, we can help find a policy to suit you. Going away but coming back to Australia? Our Non-Resident Travel Insurance return policy will cover you for the entire trip – from the moment you leave your home in Australia until you return. As you will be travelling on a return basis, if medically necessary during your trip, you will be repatriated to Australia. We also allow you to choose the level of cover you need to suit your budget. Our flexible Non-Resident Travel Insurance gives you the freedom to remove certain benefits you may not require. If your visa, job or study has come to an end and it’s time to head back home, try our one-way Non-Resident Travel Insurance policy. Providing the same great cover options as our return travel insurance policy, the one-way policy is ideal for those not planning to come back to Australia. For policyholders travelling on a one-way policy, if medically necessary during the trip, you would be repatriated to your final destination as this is where you plan to end your travels. When purchasing your policy you will need to give us details of where your itinerary ends (home). To get a quote for our Non-Resident Travel Insurance policy, simply enter your trip details into the quote box here.